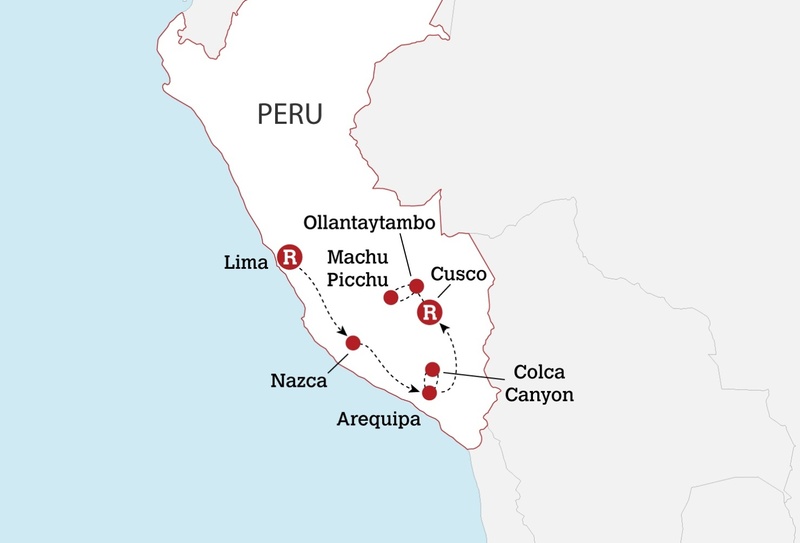 Explore Peru and trek to Machu Picchu! 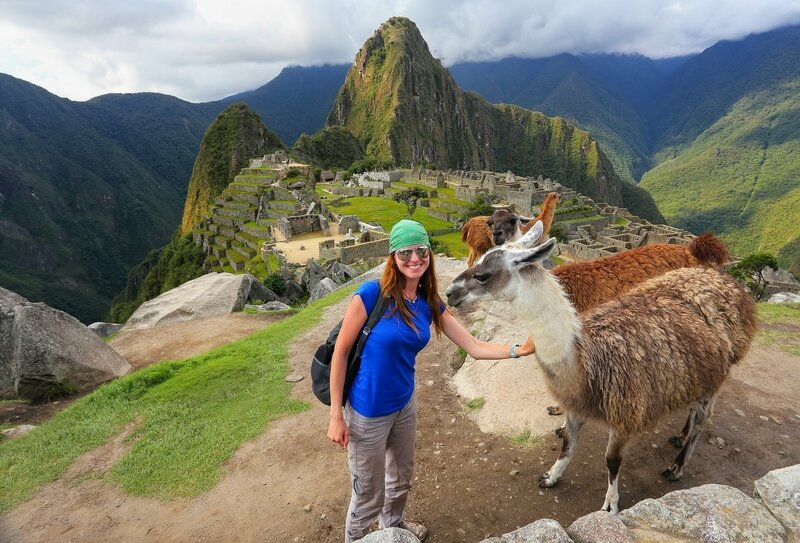 Hike the iconic Inca Trail* to Machu Picchu and tour the ruins! Spend 2 weeks in the glorious cities and natural landscapes of Peru on this fantastic budget trip! You’ll take in all of Peru’s finest destinations, including lively Lima, the captivating Colca Canyon and the mysterious Nazca lines – all at a price that won’t break the bank! You’ll even embark on the dramatic Inca Trail trek*, culminating in a sunrise tour of the incredible Machu Picchu ruins. A true bucket list experience! 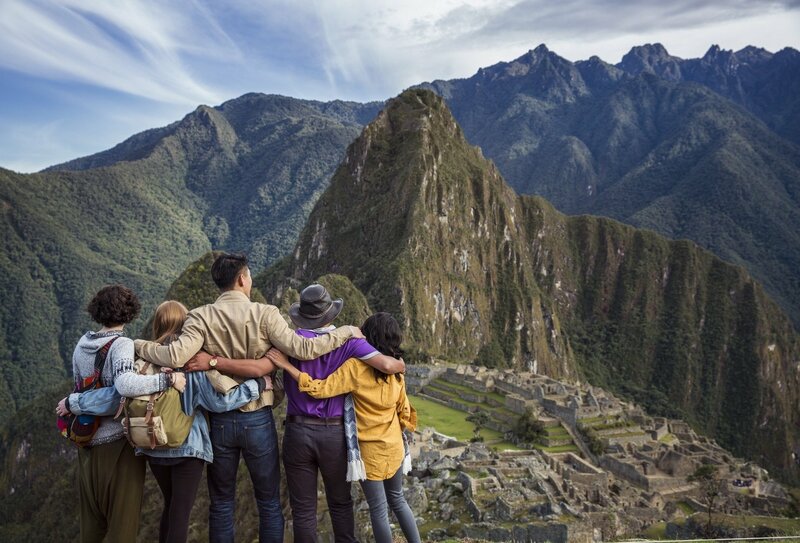 Travelling with a group and guide on a combination of public and private transport, you’re sure to gain a unique insight into Peruvian culture while making lifelong friends along the way. Don’t miss this stunning shoestring adventure in Peru! Day 1: Arrive in Lima! Lima welcomes you today! You’re free to arrive at any time and make your way to our first hotel. You should be able to check in from approximately 3pm. There’s a Welcome Meeting at 5pm, where you’ll meet your fellow travellers and discuss the details of the trip, please arrive in time to make this meeting. Until then, explore lively Lima! 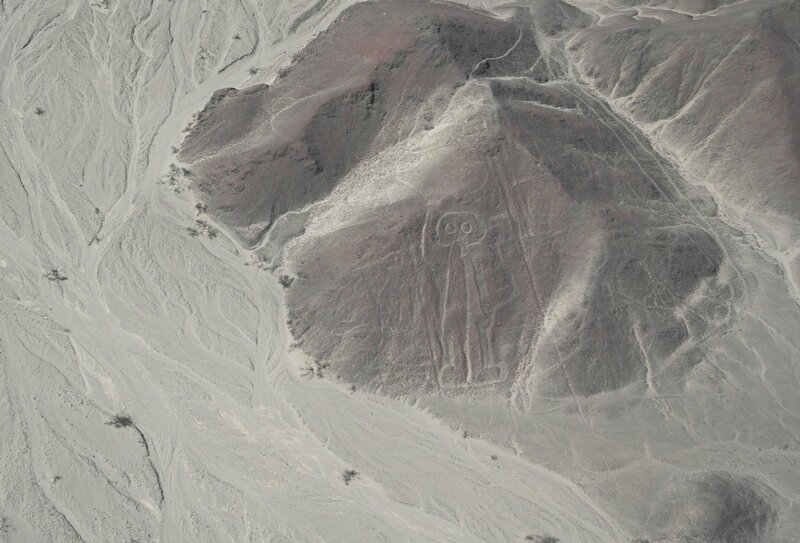 Today we’ll head south to Nazca, home to the mysterious Nazca lines. 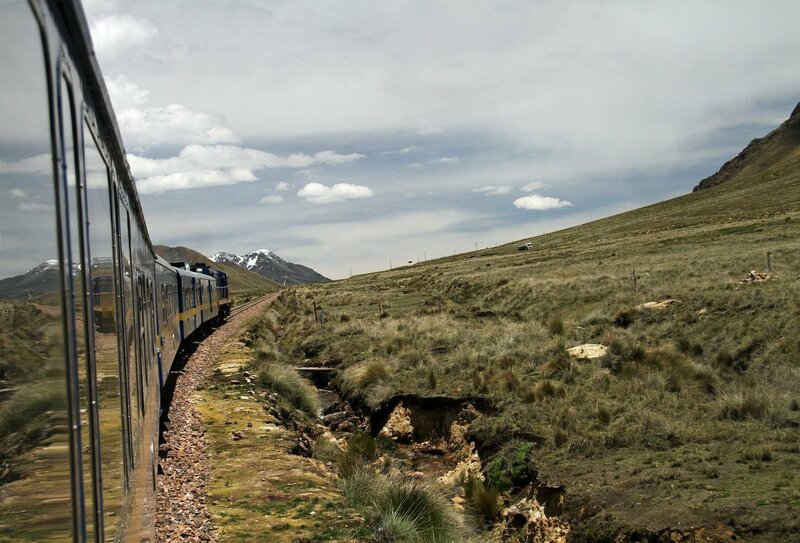 We’ll be boarding a local bus to make the 8-hour journey to Nazca, so sit back and enjoy the ride as Peru passes by your window. You’ll have free time in Nazca today. 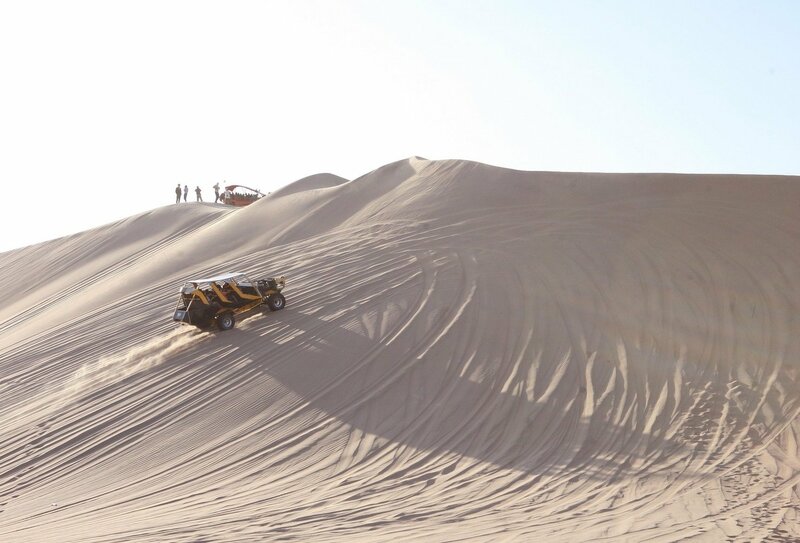 A major attraction for most visitors is a flight over the Nazca lines, so you may opt to do this during your free time! The origins of these lines are still largely unknown, and they lend Nazca a mysterious yet intriguing vibe. You’ll be getting a taste of Peruvian culture this evening when you help with the preparation of a traditional dinner. You’ll be participating in the ancient ‘Pachamanca’ ceremony of wrapping delicacies in banana leaves and slow cooking them! Tonight, you’ll board the overnight bus to Arequipa where you can kick back and doze off as you’re whisked to your next Peruvian destination. 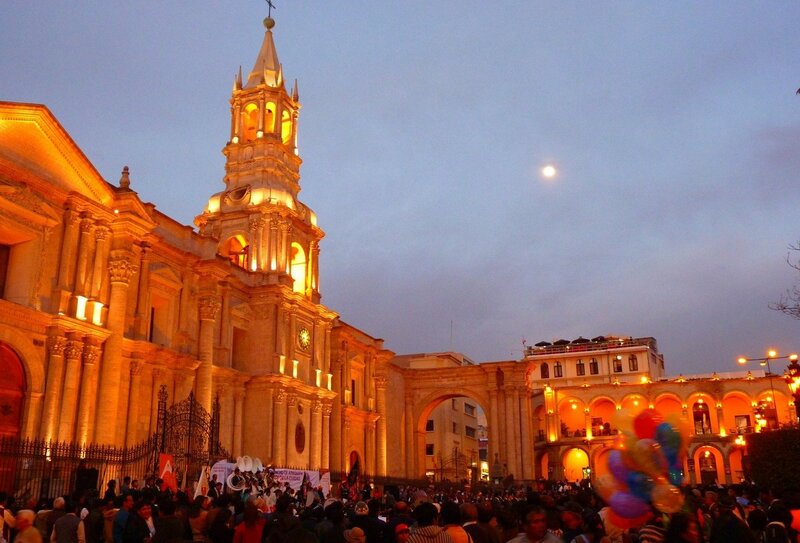 You have free time today to make the most of amazing Arequipa! This region is filled with beautiful colonial architecture built from stunning white volcano stone, and has been dubbed the ‘white city’. Its landscape is unique and inspiring as 3 volcanoes form a stunning backdrop! 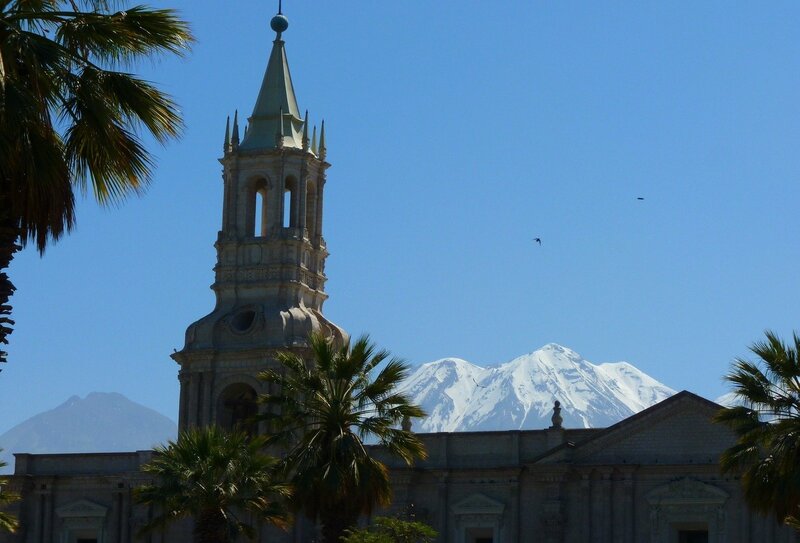 Perhaps head over to the Monasterio de Santa Catalina or wander around the Historic Centre of Arequipa where you’ll be able to grab a tasty bite to eat and experience Arequipa’s historical charm for yourself! Today we’ll head over to Chivay in a private vehicle. 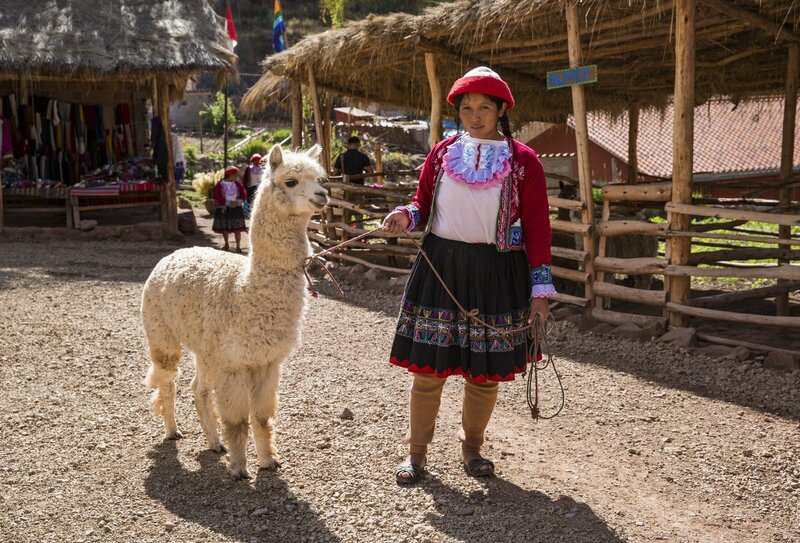 The journey should take approximately 5 hours, and once you’ve arrived you’ll enjoy an exhilarating tour of the Colca Canyon where you’ll get to take a dip in hot springs and spot llamas and alpacas! 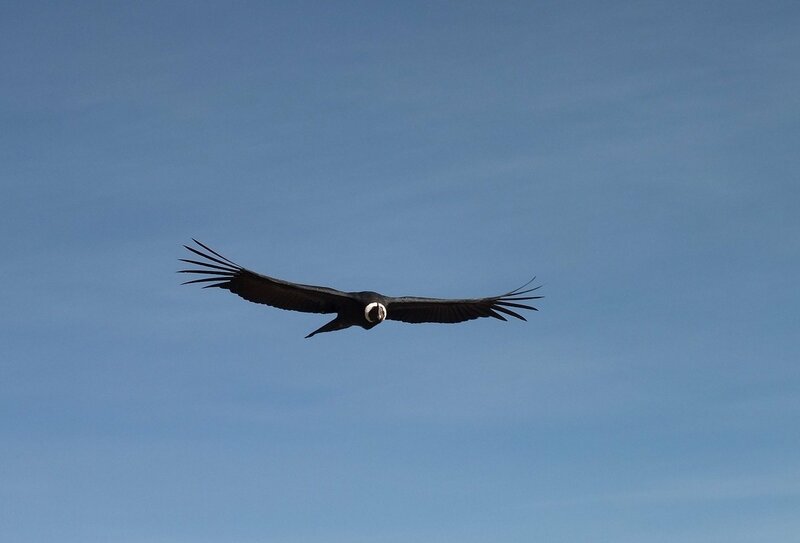 We’ll be able to stop at picturesque viewpoints, and maybe even see Andean condors flying over the Andes. Bliss! Today you’ll be stopping off at some local villages on the way to meet the locals and see some older sections of the Canyon. 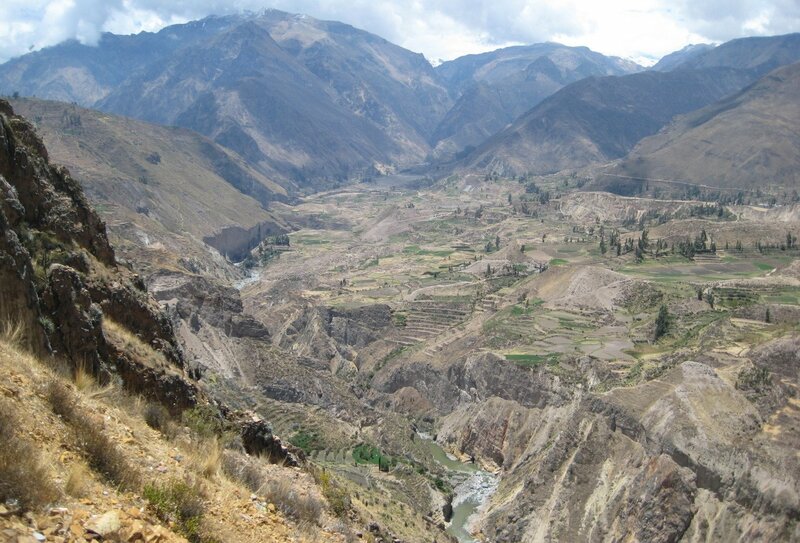 Colca Canyon is the deepest canyon in the world, and you’ll love the opportunity to snap some more amazing photos! 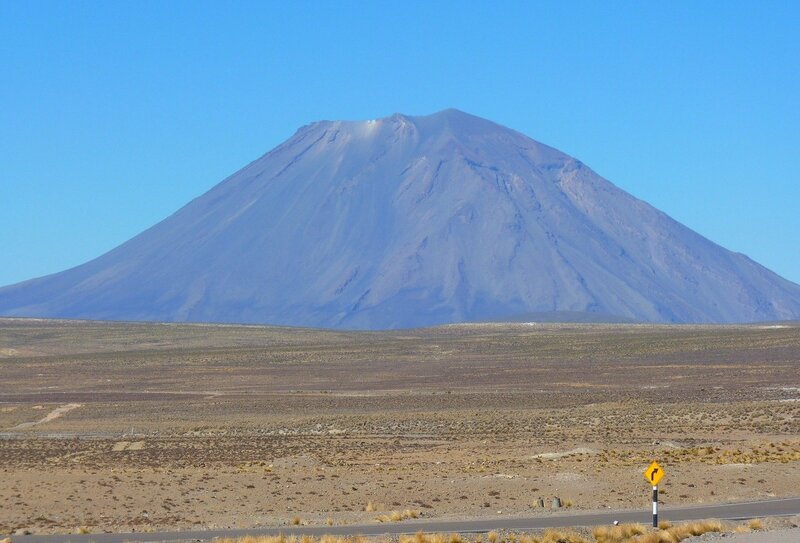 You’ll then make the 5-hour journey back to Arequipa in a comfortable private vehicle before catching the overnight bus to Cusco. 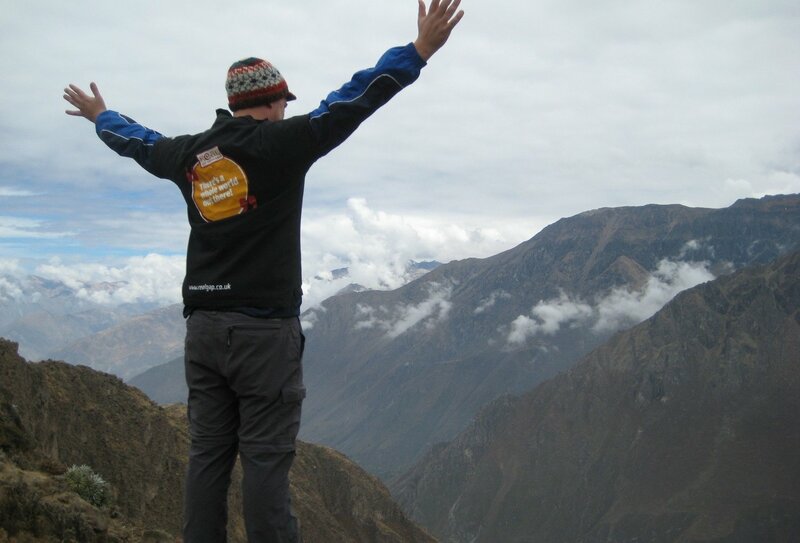 Get comfy and share memories of your amazing Colca Canyon tour! You have a free day in Cusco today! Cusco is a city set amidst the Andes, and it features some truly awe-inspiring scenery! You may want to spend a relaxing day enjoying the beautiful Spanish architecture, or head to the Centro Historico De Cusco to try out a delicious restaurants and experience authentic local life. 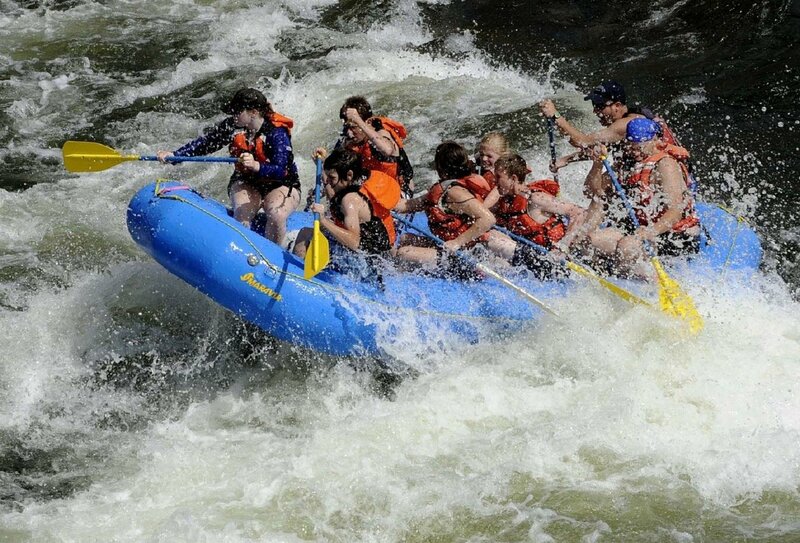 For thrill-seekers, there’s the opportunity to go mountain biking or white water rafting. 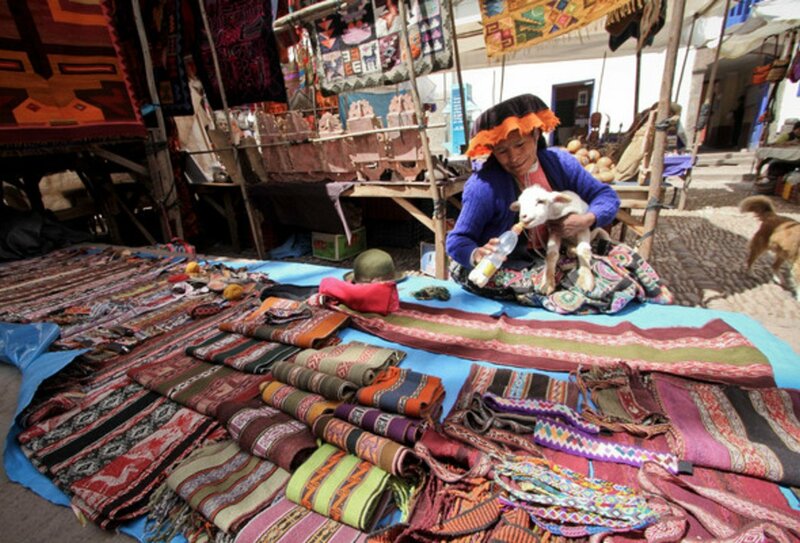 Your guide will have plenty of ideas so make sure you ask for some top tips to ensure you get the most out of compelling Cusco! Today you’ll take a visit to the Ccaccaccollo community! 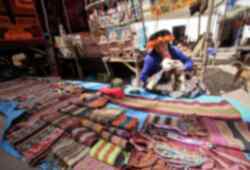 You’ll be heading to the community centre where women weave and sell traditional textiles, and you’ll be learning about traditional dyeing and weaving techniques. Tonight, you’ll be staying with a local Quechua family where you’ll learn a few Quechua words to impress your friends back home with! 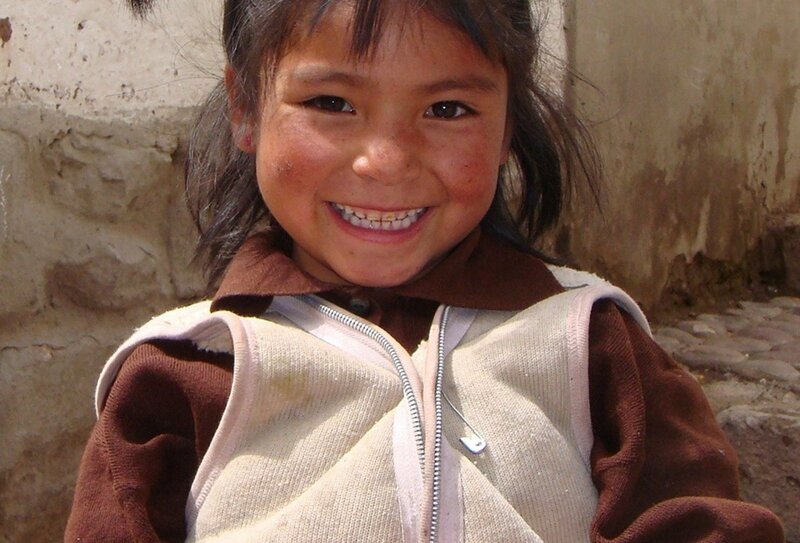 You’ll help to prepare a traditional meal, learn about Quechua culture and maybe even play a game of soccer with the locals! Today, you’ll travel to Ollantaytambo in a private vehicle, where you can opt to take a tour of the Ollantaytambo Ruins, an ancient site that showcases some stunning Incan architecture! You can also embark on an optional guided tour of the Pisac Ruins, where you’ll see rolling emerald valleys and grand mountain peaks. You’ll be hiking tomorrow, so get some rest tonight before your big adventure! 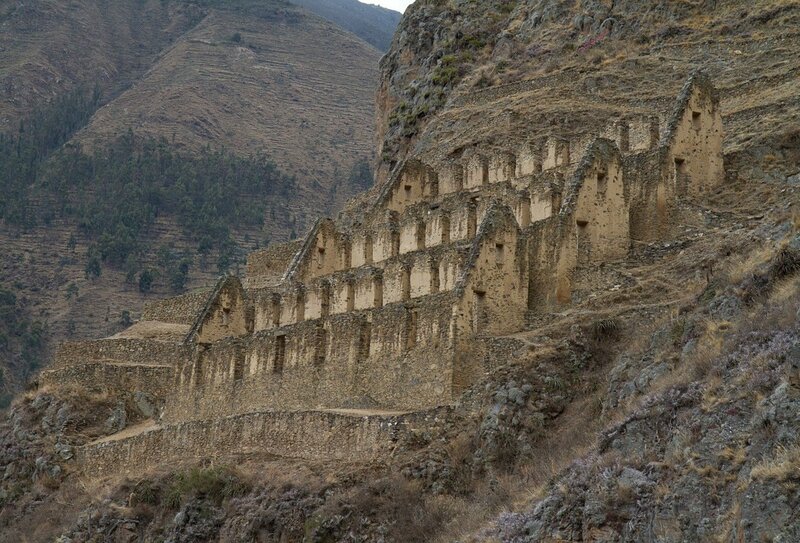 Today you’ll take a private vehicle from Ollantaytambo to the starting point of your hike! 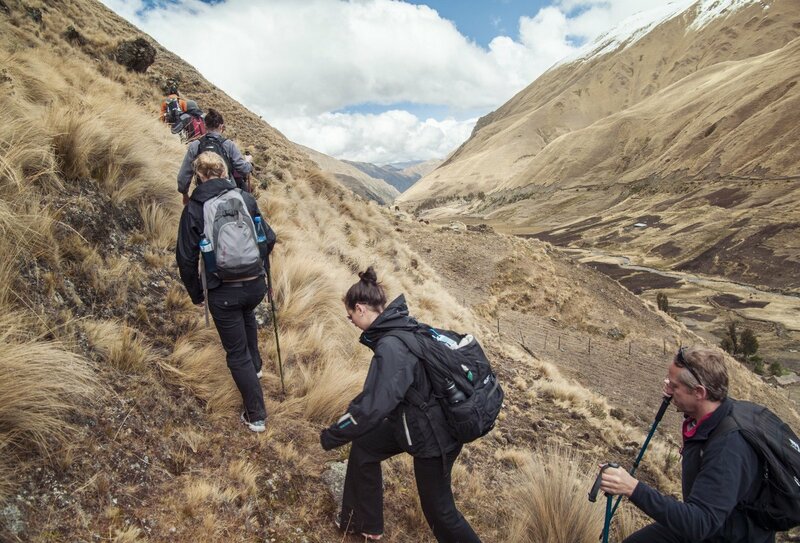 You’ll then be trekking for approximately 6-9 hours per day over the Inca Trail. You’ll pass by local villages and spectacular mountain passes. Highlights include Phuyupatamarca, also known as the ‘town above the clouds’. Watching clouds float alongside the ruins is truly breathtaking. On day 13, we’ll rise at approximately 03:30am to walk to the checkpoint and experience the awe-inspiring views of the Machu Picchu ruins. We’ll then hike down for a guided tour. 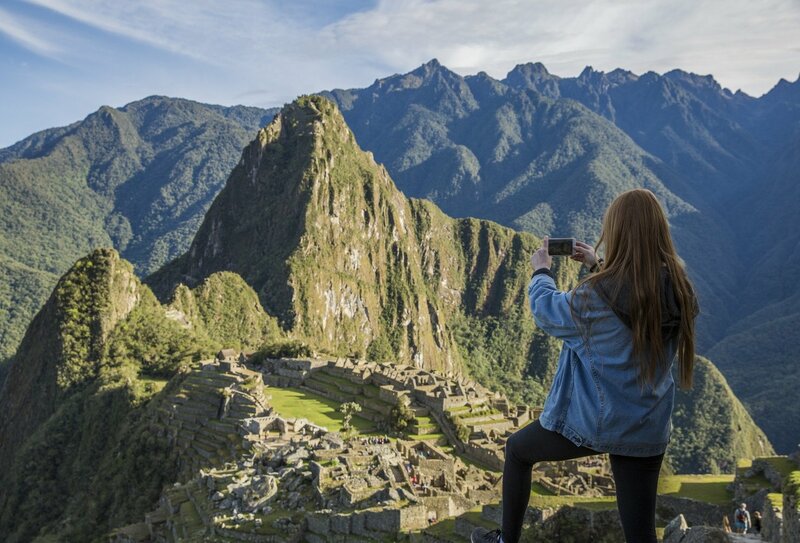 You’ll have plenty of time to explore, discovering the Temple of the Sun and the Room of the Three Windows, and learning about the intriguing history of Machu Picchu. After our tour, we’ll board the train back to Ollantaytambo and then settle into our private vehicle to make the 2-hour journey back to Cusco. 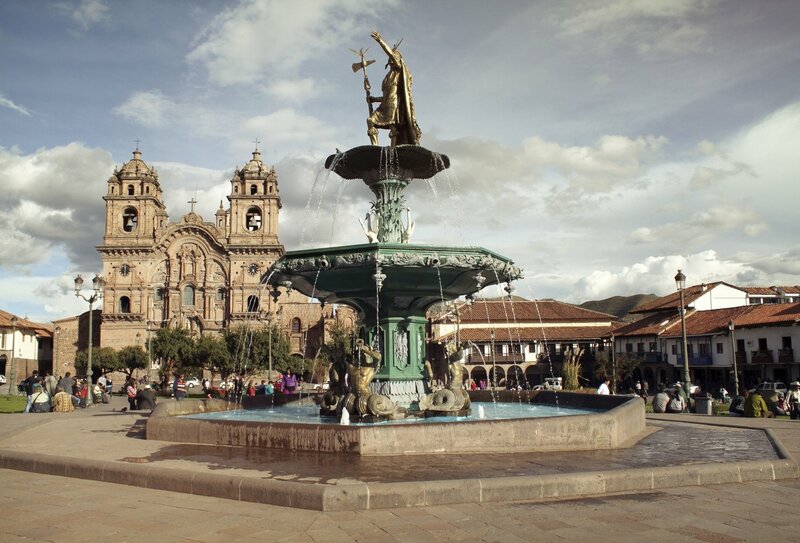 You’ll be leaving Cusco today, so you might want to head out to see those last must visit sights before you depart! 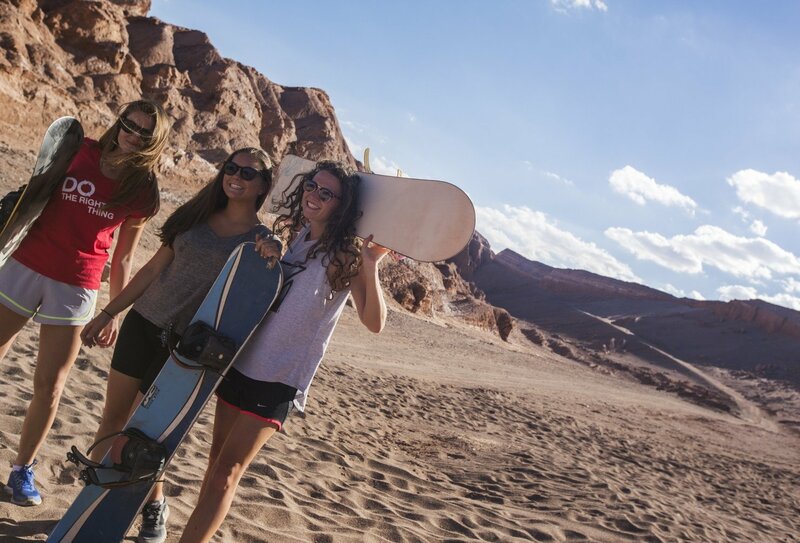 If you’d like to extend your travels, your tour guide can help you out with any arrangements you’ll need to make. Be sure to swap details with your group. You’ll be heading home having made amazing memories and awesome friends! Please note itinerary and activities are subject to change. Important note regarding Inca Trail permits: Please note Inca Trail permits are limited and are subject to availability, permits often sell out many months in advance. In the event that Inca Trail permits are unavailable for your chosen departure date, an alternative trek will be offered. Please contact us for further information. You’ll experience a range of accommodation types during this trip. You’ll have 7 nights in simple hotels on a shared room basis, 2 nights on an overnight bus, 1 night at a home stay and 3 nights of camping. 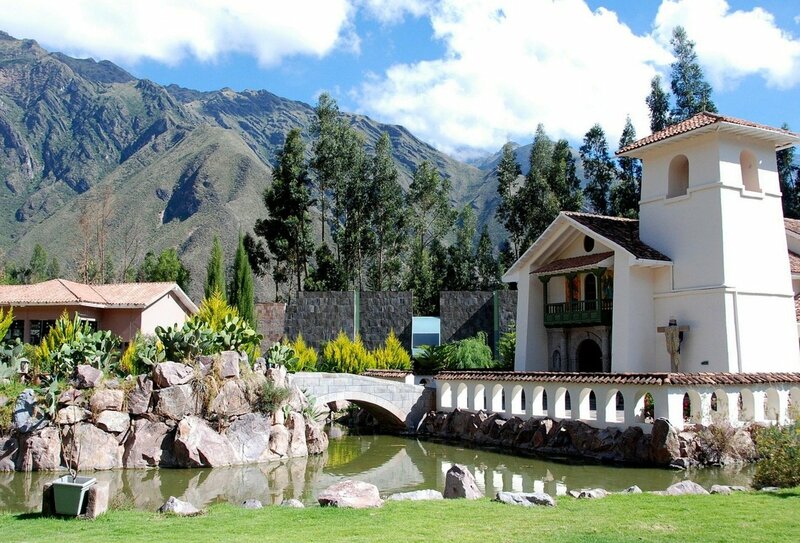 This variety of accommodations will give you a fantastic and authentic overview of Peru! Food in Peru is flavourful and vibrant! During this trip you have 9 breakfasts, 4 lunches and 5 dinners included. You’ll have the opportunity to get out and try some delicious traditional meals in your free time. This tour begins in Lima, Peru on your programme start date (day 1 of your itinerary), so please arrange your flights to arrive in Lima Jorge Chávez International Airport on this day. No activities are planned for this day except the welcome meeting which is normally held around 5pm, so please arrive in time for this meeting. A transfer from the airport to your accommodation is not included but is easy to arrange. A fixed-rate taxi will cost approximated $27 USD. Your tour ends in Cusco on day 14, no activities are planned for this day so you are free to depart at any time. A return airport transfer is not included but is easy to arrange and your guide will be able to assist you in arranging this. The minimum age for this trip is 18 years and the maximum age is 39 years. A good level of fitness is required for this trip. All nationalities require a full passport that must be valid for 6 months beyond the intended length of stay. It is your responsibility to have the correct personal documents and to obtain your own visa, if one is necessary, in accordance with the regulations of the country you are to visit. The information offered below is to help you with that process. We are not responsible for the actions of local immigration and customs officials, whether at points of entry or otherwise, and any subsequent effects. It is your sole responsibility to stay up to date with the current visa laws of the countries you are visiting and adhere to them. You can book your own room, but this will incur an additional cost. If you opt to do this you will have your own room on all night excluding nights when you’ll be on an overnight bus or camping. If you’d like to book your own room, please contact us for details and prices. Your guide will be a helpful source of information throughout your tour. They’ll have valuable local knowledge and will ensure that your safety and enjoyment is at the forefront of the trip. Your guide can help you to choose things to do during your free time, give you recommendations on where to eat, and help you to get the most out of a new location! Absolutely! In fact, most our travellers choose to travel solo, mainly because our trips are really social and you’ll find that you soon make friends! 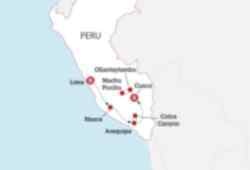 What Happens If There Are No Inca Trail Permits Available? Don't worry, if Inca Trail permits are unavailable for your chosen start date, you will be offered an alternative trekking route - all routes offer amazing experiences! Please contact us to see if permits are available for your chosen start date.